 With over 10 years experience practicing physical therapy in the state of New York, Rich Sarmiento, MPT has helped countless men and women become stronger and pain-free. 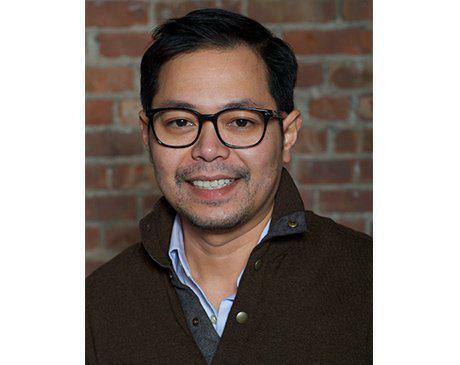 Mr. Sarmiento currently owns and practices at NYPT Health and Rehab, where he provides one-on-one care to every patient he treats in the Flatiron District of Midtown Manhattan in New York City. After earning his bachelor’s degree from Long Island University-Brooklyn, Mr. Sarmiento completed his master’s in adult rehabilitation at Boston University. He’s currently a registered physical therapist in the state of New York. As a physical therapist, Mr. Sarmiento’s dynamic approach to rehab emphasizes education, prevention, and personalized care. Patients seek him out for his thorough attention to detail, as well as his personable, yet professional, manner. Mr. Sarmiento’s expertise in physical therapy encompasses a broad range of sports medicine and orthopedic conditions. His comprehensive clinical exercise program provides patients with a reliable approach to health care by both improving functional movement and implementing strength and conditioning protocols.